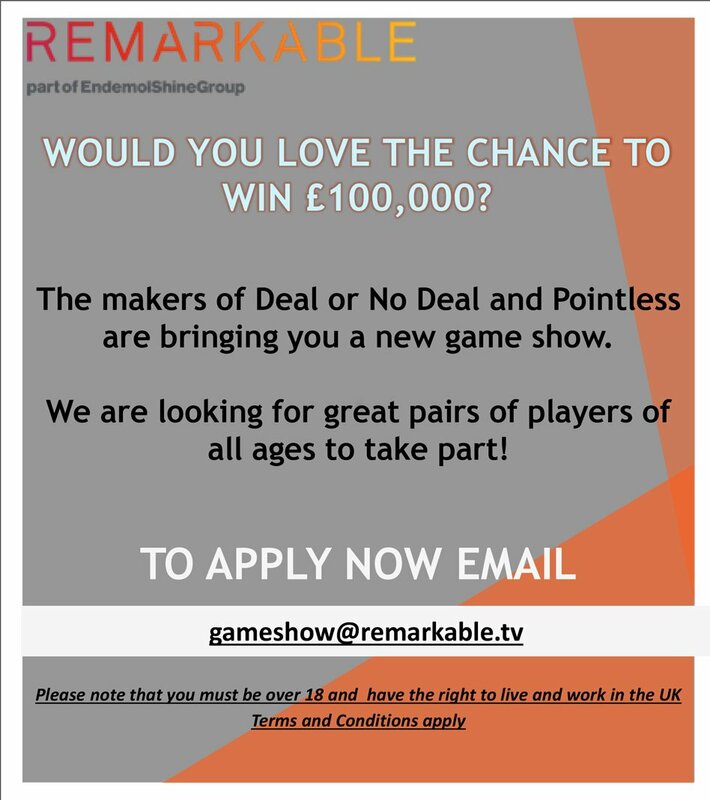 Catch up on some of the best games recorded in Deal’s history! 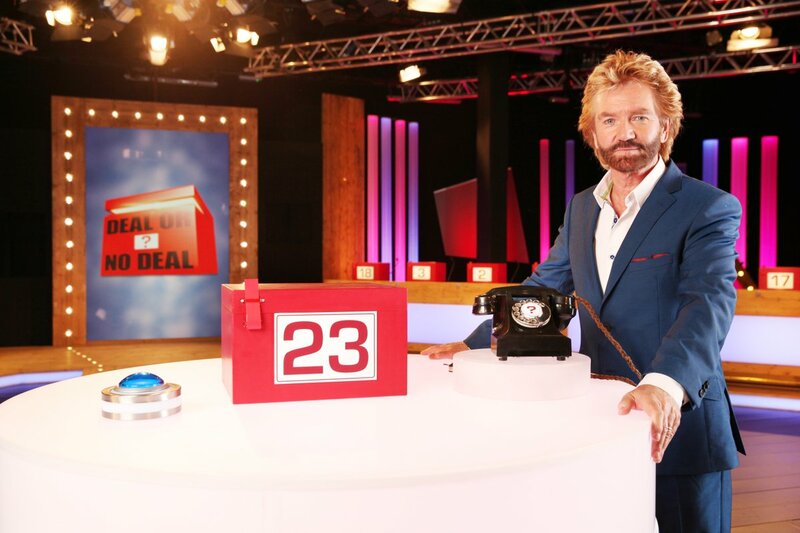 Who made the Deal or No Deal Hall of Fame? 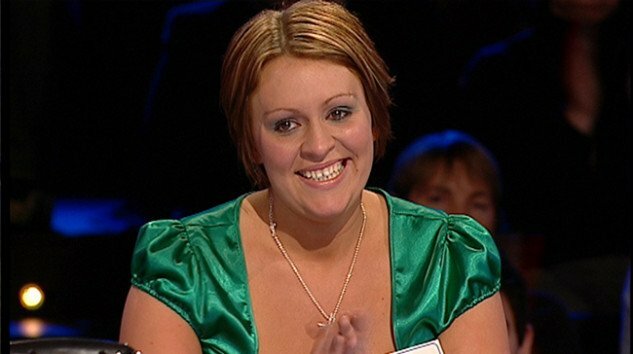 Alice handed back her £17,500 winnings to The Banker before winning £250,000! 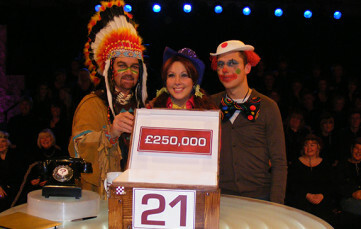 Suzanne won Deal or No Deal’s top prize during The Banker’s birthday themed week. 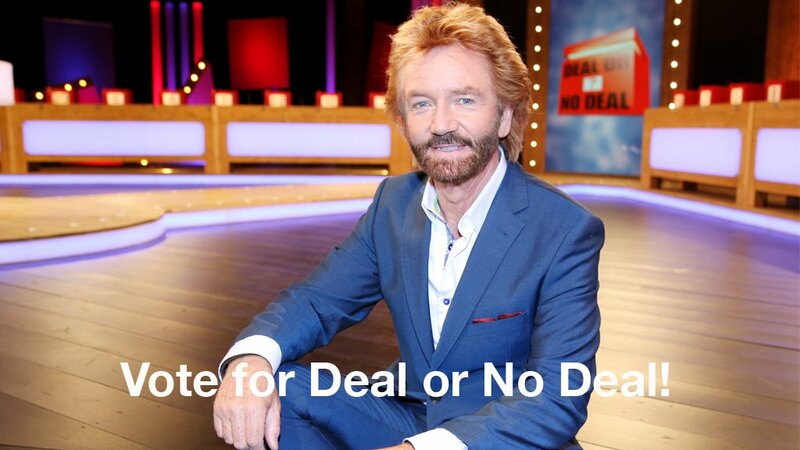 Nong said no deal to £68,000 with £5 and £250,000 on the board. 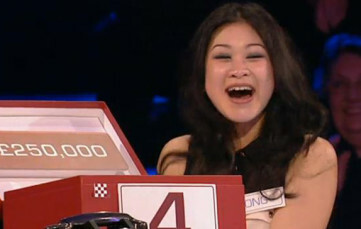 Thankfully the big one was in her box! 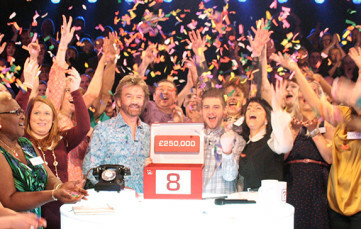 There were over 2,300 shows before we found our first male Quarter of a Millionaire. 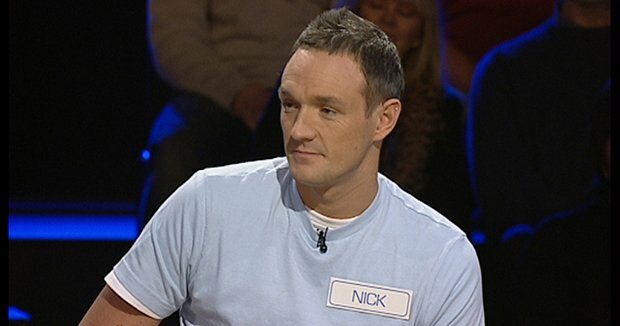 Take a bow Paddy! 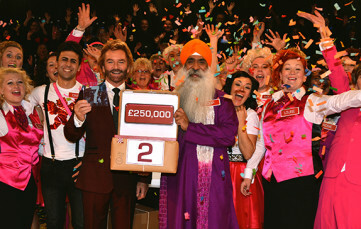 Roop from Leeds became the seventh person to bag the top prize on Deal or No Deal. 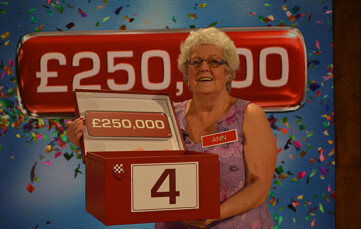 After winning £250,000 Ann mistakenly bought Box 23 but she was allowed to answer the question again. 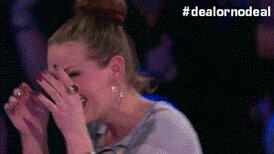 That was a huge relief as Box 23 contained nothing. 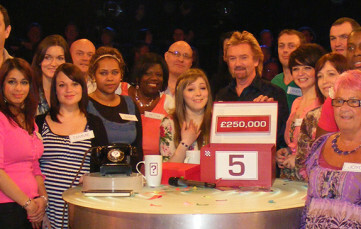 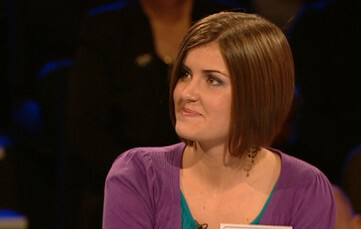 Vikki from Arbroath became the ninth top prize winner in Deal or No Deal history. 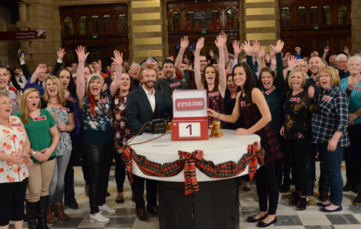 The Red Lady went to Kelvingrove and took home the maximum of £250,000. 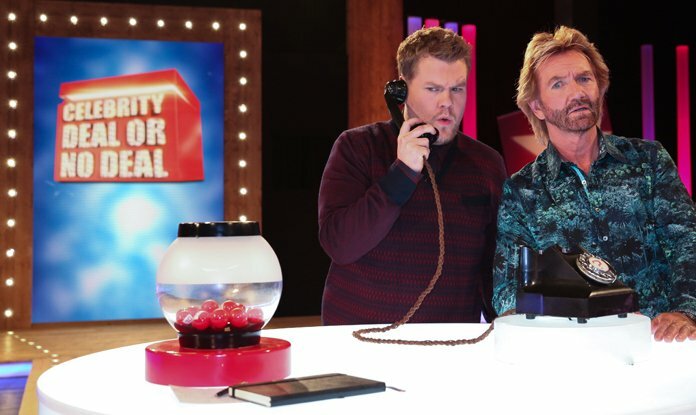 Vote in our latest catch-up poll! 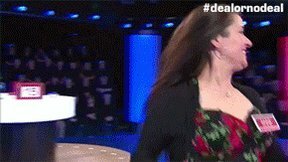 Which is your favourite moment from Deal's glorious return?